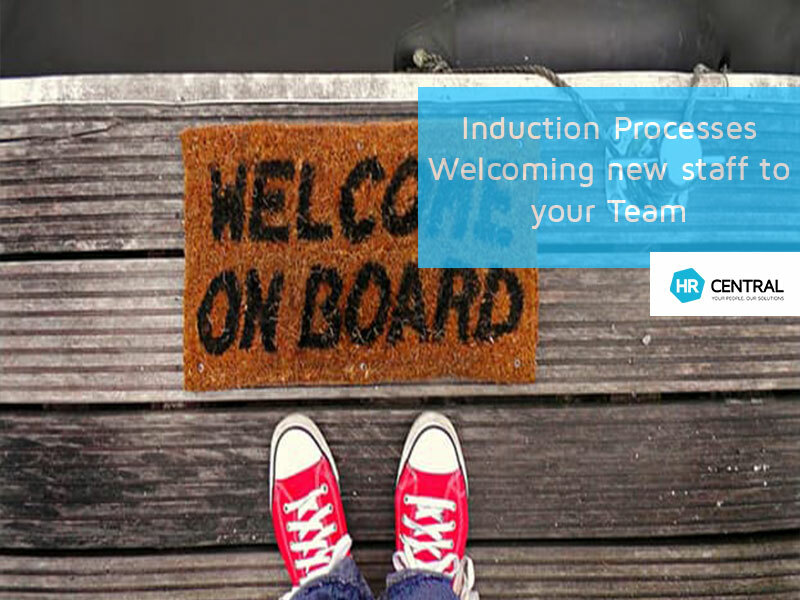 Last Thursday, HR Central held an information evening on Induction Processes, (welcoming new staff to your business), as one of our regular monthly sessions on HR topics for business owners, managers and HR representatives. These sessions are designed to equip attendees with tips and advice around managing their Human Resources. Attendees learn how to successfully implement an induction program and the various benefits of doing so.